“The Southeastern Islands” of Nusa Tenggara string out across the NE border of the Indian Ocean, forming a barrier to the Banda Sea and beyond that, the mighty Pacific. 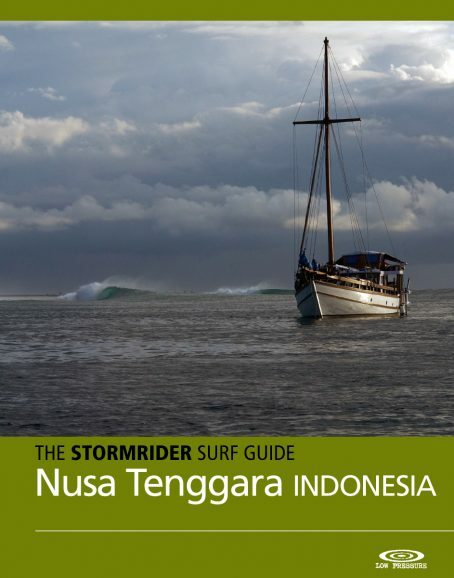 Also called the Lesser Sunda Islands from Bali east, there is nothing lesser about them in surfing terms, with each major island hosting at least one world-class wave including probably the world’s best wave, Desert Point on Lombok. 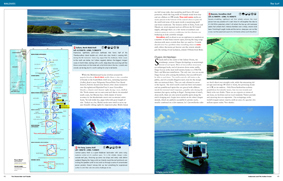 This area should attract surfers by the thousands, but in true Indo style, it is not so simple. While surf camps draw in visitors to a few prime spots, the rugged terrain and sparse infrastructure have left many coasts wild and undeveloped, offering the sort of vibe and exploration potential that existed on Bali 30 years ago.